Player Leadership Program began at King David School where we had 36 participants from 10 of the Maccabi clubs . It was especially great to see 11 women involved and keen to develop their leadership skills, after the initial meet and greet, and practical activity to mix. Yesterday Victorian athlete Alexandra Kiroi-Bogatyreva was selected into Australian Commonwealth Games Team. RACEWALKER Jemima Montag will make her Commonwealth Games debut as part of Australia’s athletics team for the Gold Coast games in April, after she claimed silver at the 2018 Australian 20km Racewalking and Oceania Championships in Adelaide. THE Melbourne Jewish community could have its first two footballers playing in the booming AFL Women’s competition as early as next year. Maccabi Club members Ally Bild and Amy Silver have recently signed with Collingwood Magpies and St Kilda Saints respectively in the VFL Women’s competition for 2018. TEENAGE cycling sensation Riley Hart helped Victoria snap a decade-long gold medal drought in the elite men’s team pursuit (TP) at the 2018 Track National Championships in Brisbane. Club athlete Jemima Montag has been selected in the Commonwealth Games team – she will represent Australia in the 20K race walk – to be held at 7am on Sunday 8th April on the Gold Coast. Jemima walked a slashing 91 minutes 31.26 seconds in Adelaide, to finish 2nd in the Australian championship and earn immediate selection in the team. Registrations for the Winter 2018 season close 5pm this Friday 2 March. Make sure you register you player before then to avoid paying a $55 late fee! Download Team App on your phone and select the Maccabi Victoria Basketball Club App for calendar dates, general season information and to register. Maccabi have bounced back from a disappointing weekend in resounding fashion, with all three sides winning on the same weekend for the first time this season. Playing in front of a large crowd at the Past Players Day, Maccabi elected to bat first at Gary Smorgon Oval. AJAX are thrilled to announce the appointment of Daniel Slonim as senior Women’’s Coach for 2018! Daniel has had years of experience as a coach and former player at our club and in the VFA. He will be a great asset to our team! 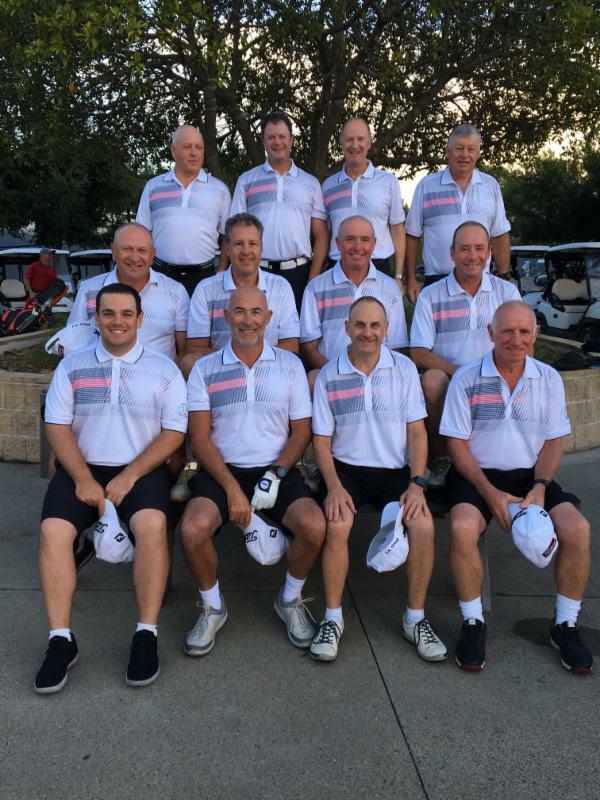 36 Maccabi Golfers from West Australia, Victoria and New South Wales descended on Kooindah Waters at the weekend for the Annual Maccabi President's Cup event, a three day team competition run along the lines of the Ryder Cup. The game is Fun, Its fast, it’s exciting, it’s challenging the game will test you. So get off the couch and come and try a new sport. Games are played on Sundays and training is on Wednesday night. On Sunday 25th Feb. over 25 bowlers and several guests turned up at Caulfield Park Alma for a fun day of bowls with a bbq. It was a perfect day of bowling and the first of many activities the Lawn Bowls section intends to arrange for 2018. 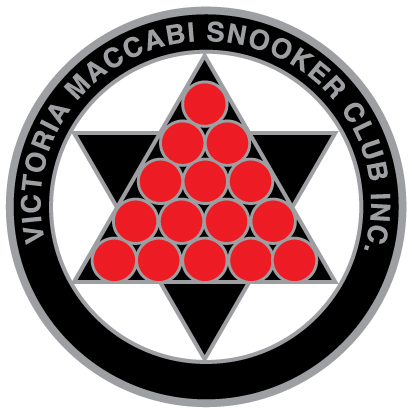 09-30 for 10am start, $100 per team of four players, Kosher lunch provided plus afternoon tea, to be held Caulfield Park Alma Sports Club. We are expecting teams from over 15 Shules with first in best dressed. Those interested should ema il gazlas@hotmail.com with contact details, shule and team members names. Closing date for teams and shules is end of March and often some shules have multiple teams, so don't leave it too late. 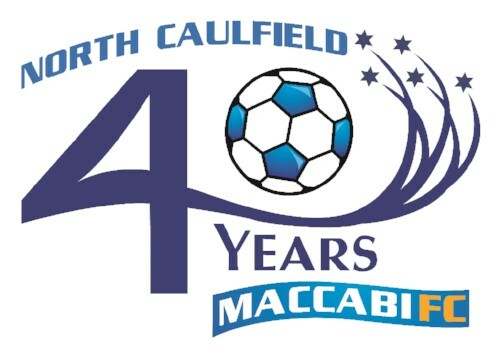 Men’s and Women’s Jewish Set Play Championships to be held at Caulfield Park Alma Sports Club, possible start in October 2018. Maccabi boys today strode away from Albert Park with heads held high and with the Lakeside Futsal Cup U12 Champions 2017/18a U12 championship cup in hand. Ashley Weill continued to display her blistering form by coming 1 st in the 2km event in her age group and in the female category overall – absolutely amazing! 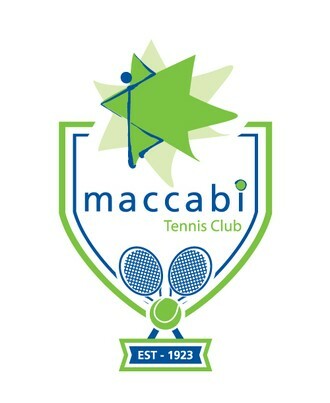 Maccabi's top team, playing in Section 2, finished on top of the ladder with impressive performances from Arthur Kaganovitch, Max Needleman, Joey Pat, Jess Flicker, Matt Lincoln and Steven Gostin. In 2017 over 7000 people participated in the vibrant In One Voice Jewish Culture Street Festival. In One Voice is the greatest celebration of Jewish culture. Expect a day of sensory overload as you walk through the sounds, taste and experiences of everything that’s Jewish in Melbourne. Many of you would have seen the CSG protectors working throughout the carnival to protect the participants and agree that they do an amazing job ensuring the community is kept safe. We would like to take this opportunity to inform you about the CSG Magen training program which will be run from April this year. The CSG is taking a proactive approach in assisting all Jewish sporting teams to train their parents so they can add to the security presence at Jewish sporting events around Melbourne on a weekly basis. For those of you that are not aware the Magen program is a 5 month course that is run for adults to equip you with the skills to protect all venues and functions in the community. The CSG would like to train as many parents in the community as possible so they can assist with security for all sporting teams. 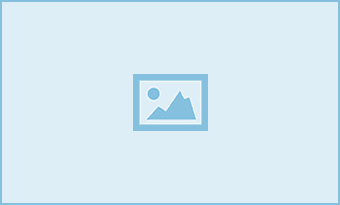 Sessions are held once a week in the evenings and breaks are taken over school holidays. 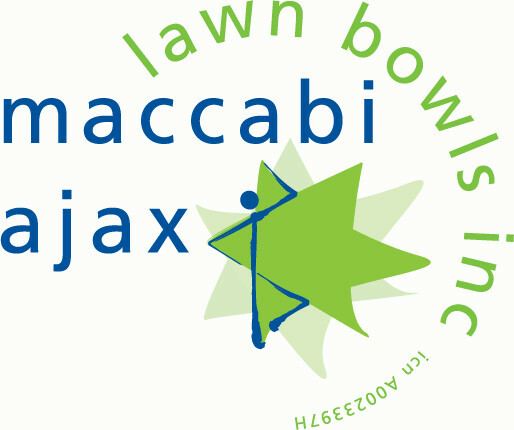 The CSG has shifted their focus with the Magen program from protecting shuls on a regular basis to encouraging parents to provide security at Jewish sporting events and their children’s schools, as well as creating a general security awareness and capability amongst the Jewish community. We would like to encourage all parents to take the opportunity to undertake this training. 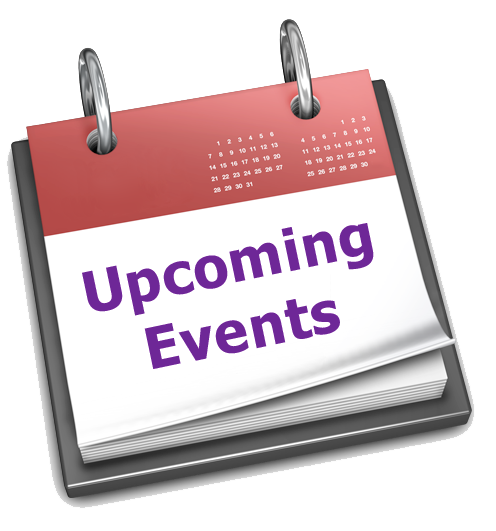 The CSG is hosting two information evenings on the 15 th and 22 nd of March . Anyone who is interested in finding out more about the course is welcome to attend. Please click on the link below to register your interest. If you have any questions about the course please use the link to send your details to the CSG and someone on their recruitment team will be in touch with you.